I guess I have a double life line. 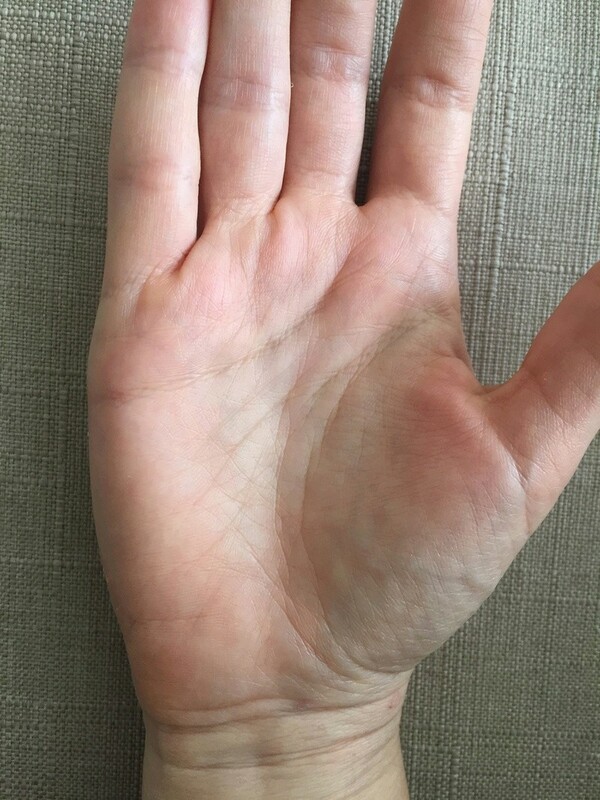 I remember clearly that when I was about 10 it was coming from up and bottom but it wasn’t connected(the one which is farther from my thumb). Now i’m 37 and it almost perfectly repeats the original life line. Whould love to know your thoughts on this. Thank you. In general any line parallel to the life line, inside the life line, indicates external support/influence, whether from family or outside. Your reading that there are 2 life lines may not be correct. It may be one life line and one fate line and one head line in such a formation.